You want to fix or transport even magnetic work pieces in a simple way? Doors or flaps shall be kept open or closed? You need a very short stroke but high holding forces? 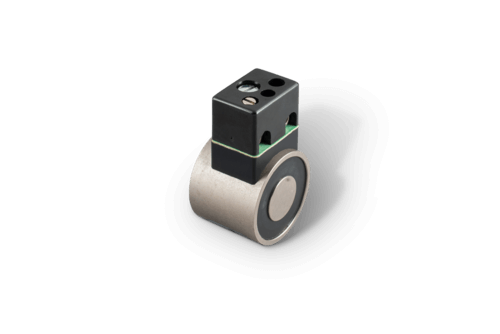 Our holding magnets are your solution. 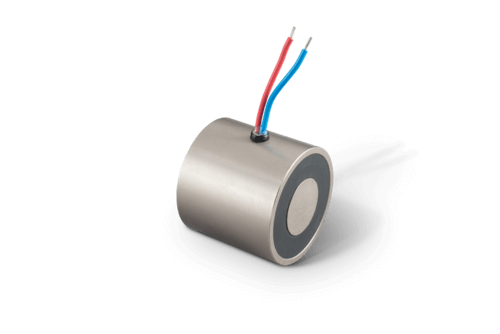 We offer you holding solenoids and permanent holding magnets with bare or galvanised pole surface and appropriate counterparts, called armatures.